Before there were doorbells and that fancy electricity we use, people had to bash some metal onto some other metal to let the people in the home know that someone was at the front door. 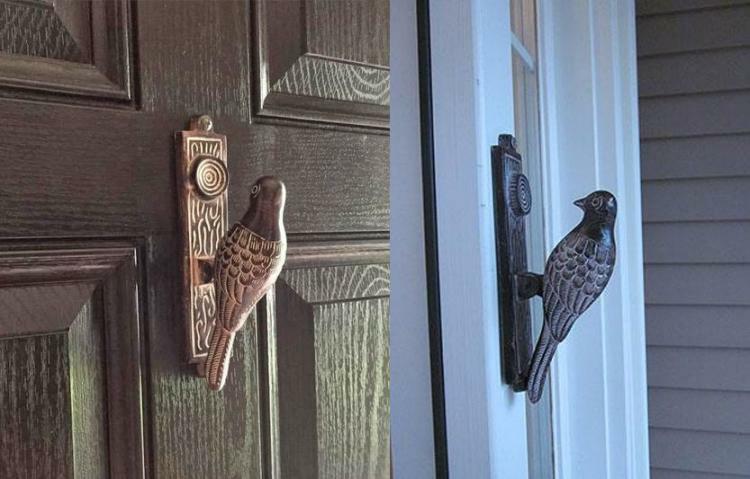 Now-a-days door knockers are only used by the super fancy on their mansions, at cabins as decor to seem more rustic, and by hipsters just looking for an excuse to segregate themselves further from society. 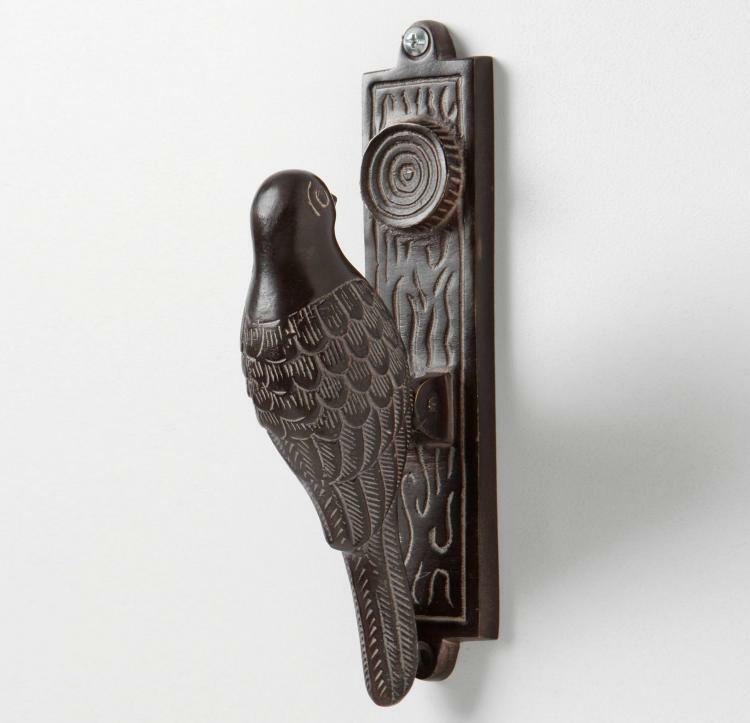 Whichever group you reside from, I'm sure this woodpecker doorknocker will suit your fancy. 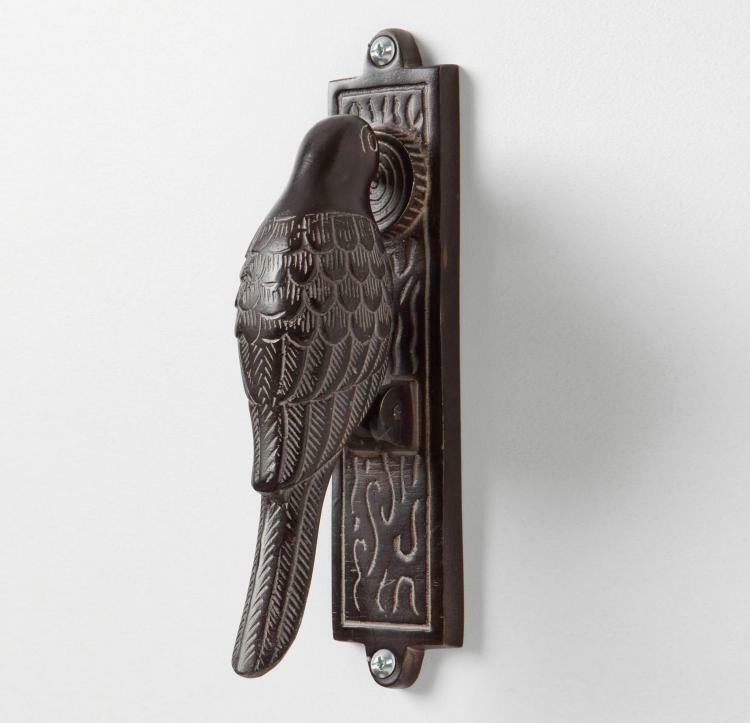 Made from solid brass, the woodpecker door knocker will hopefully be a little less annoying to hear than an actual woodpecker pecking at your house. 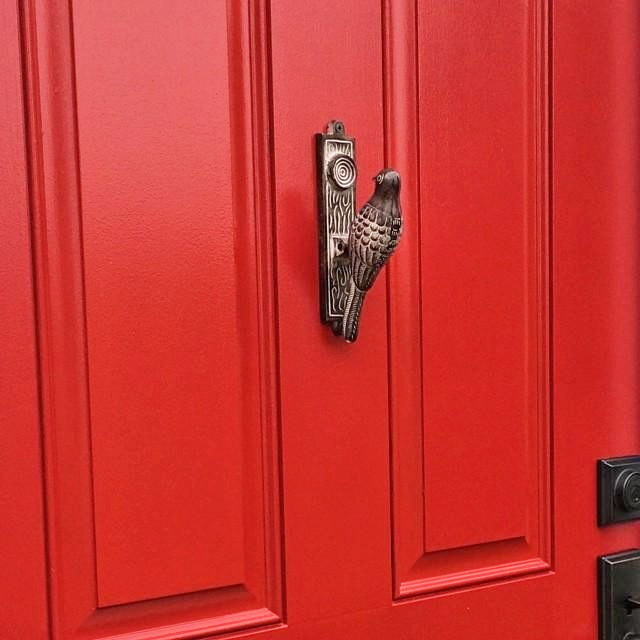 By default the woodpecker lays back resting against it's tail on the door. 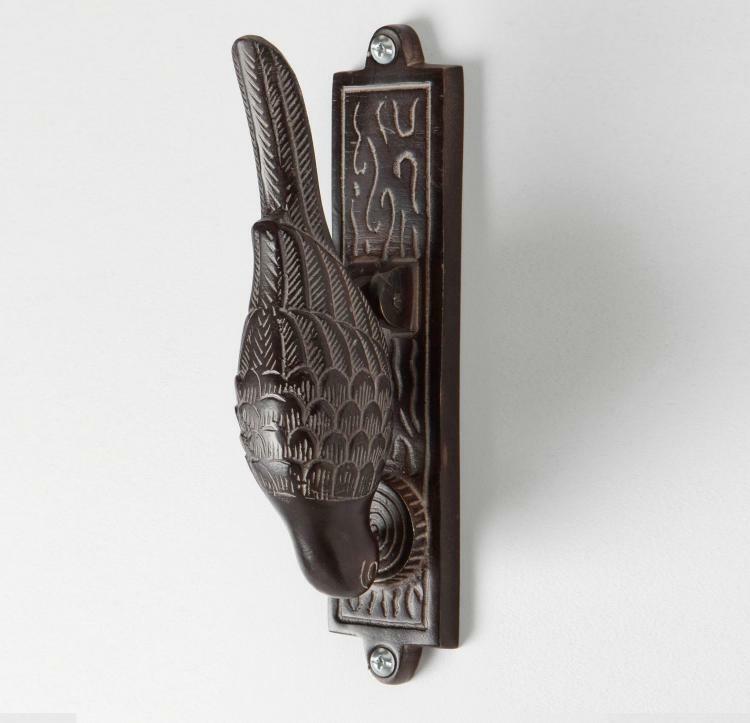 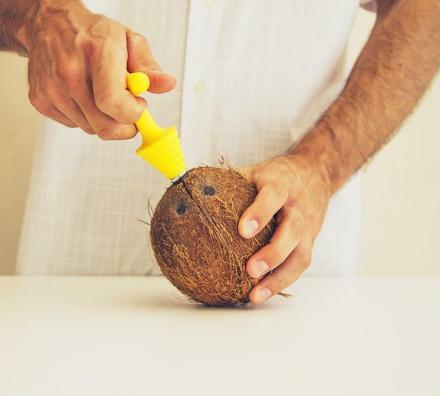 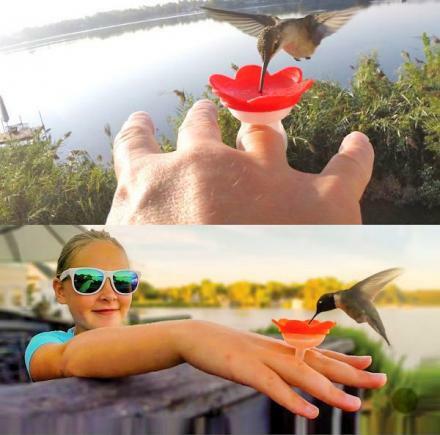 To knock the door, simply take the bird's head in your fingers and tap the door with it. 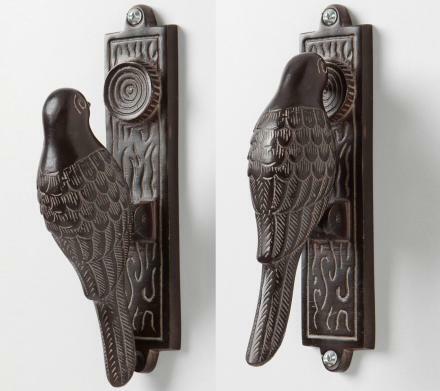 If you're not happy with the person inside and would like to do an angry knock, simply bash your fist against the back of the woodpeckers skull over and over until either the door is opened or the birds beak is worn down to it's face. 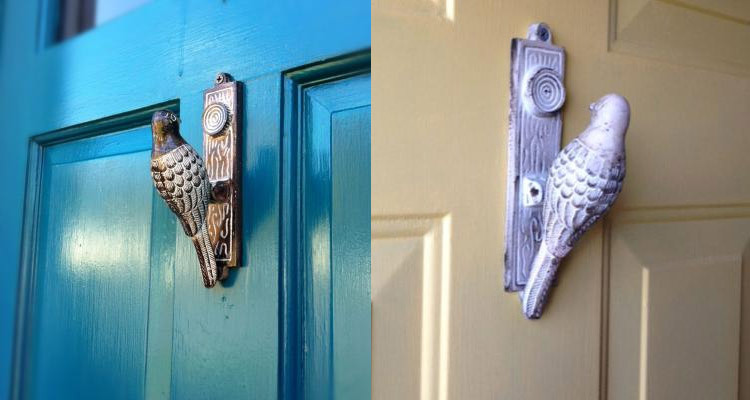 The woodpecker doorknocker is made from cast-brass, attaches to your door using two screws that go through the top and bottom of the door knocker, and can hang right-side up or upside down depending on how you'd like to use it.